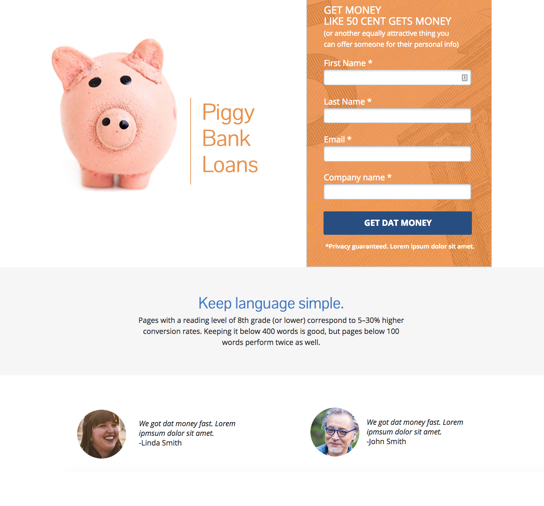 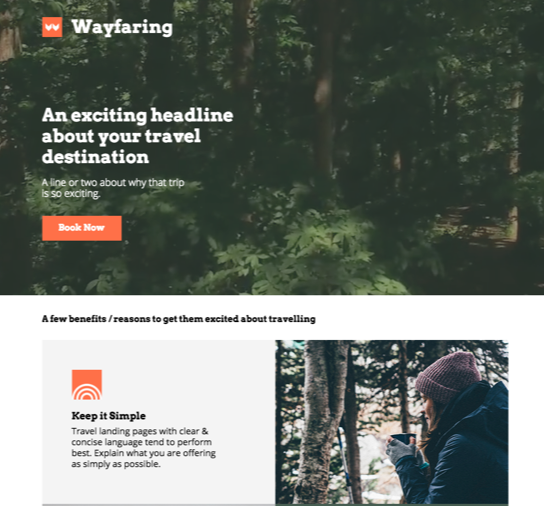 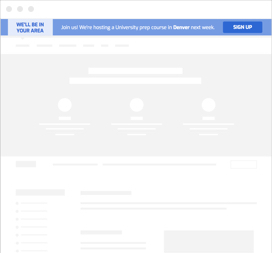 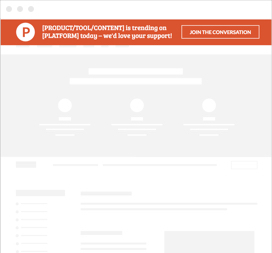 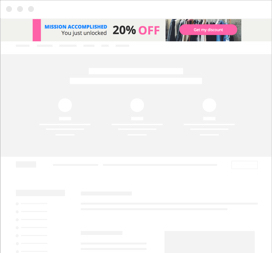 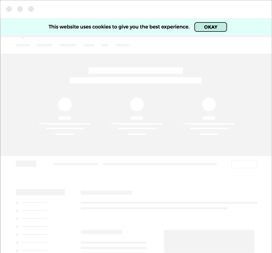 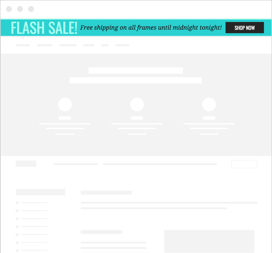 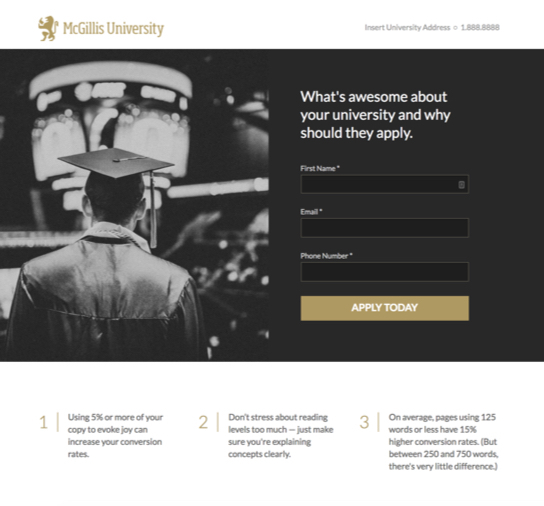 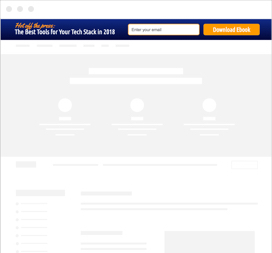 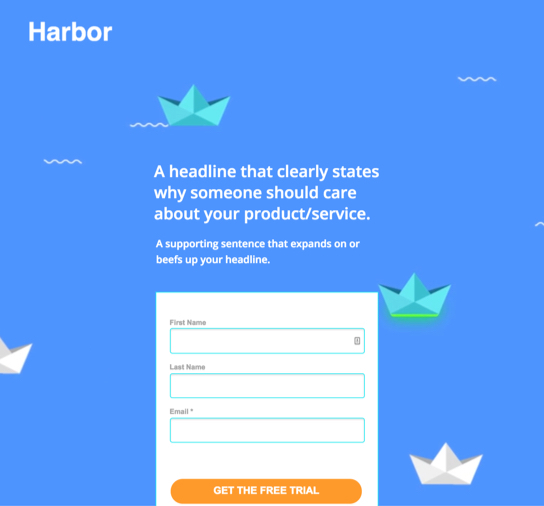 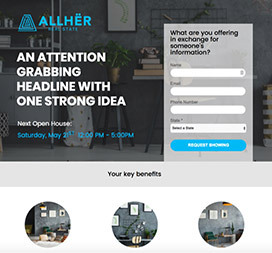 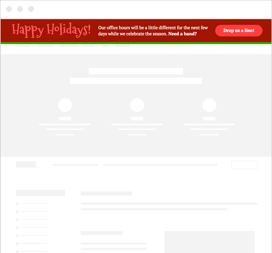 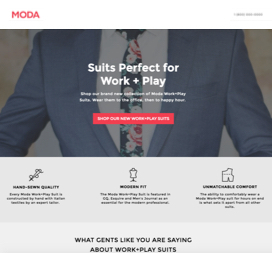 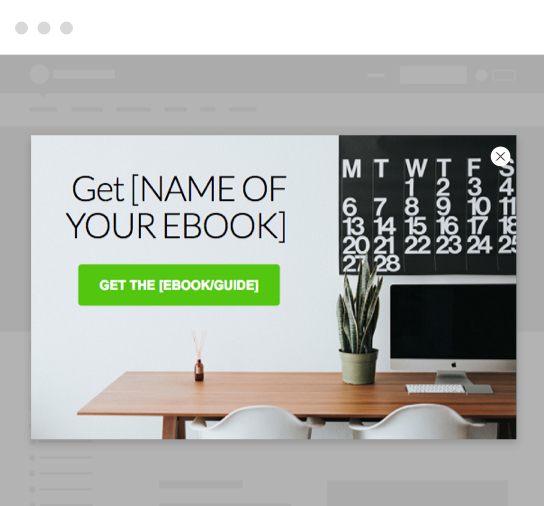 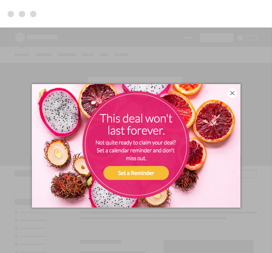 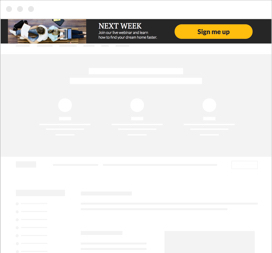 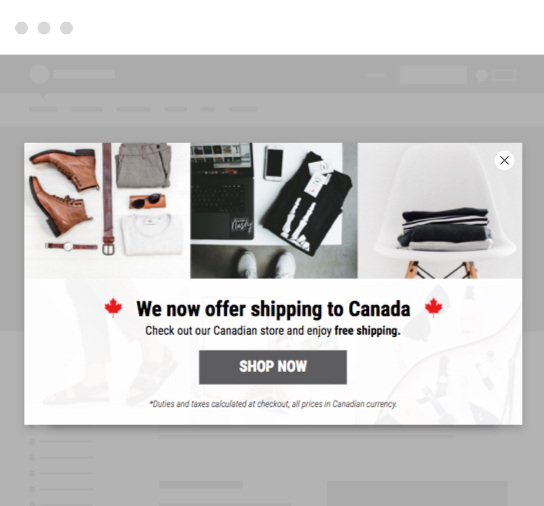 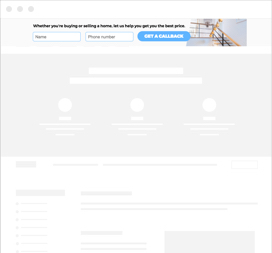 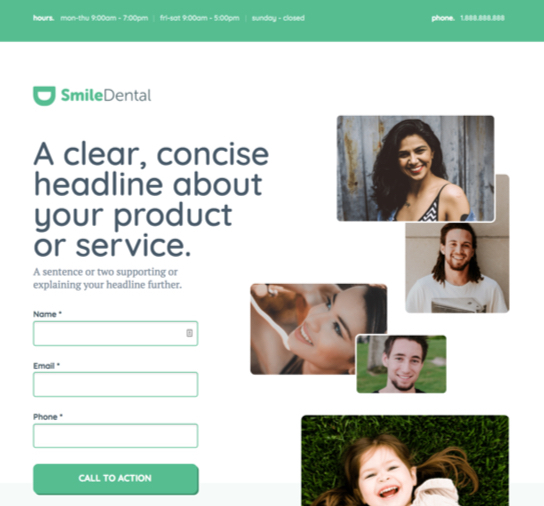 We’ve distilled everything we know about conversion into ready-to-use templates for landing pages, popups, and sticky bars. 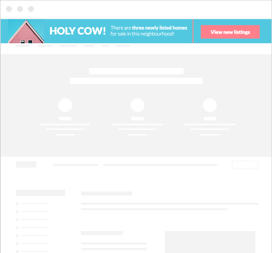 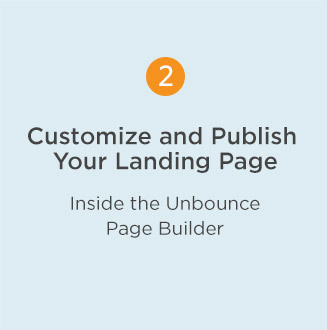 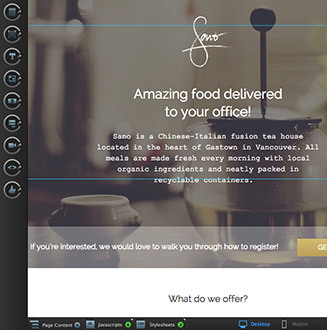 Use the drag-and-drop Unbounce Builder to customize your design — or create your own from scratch. 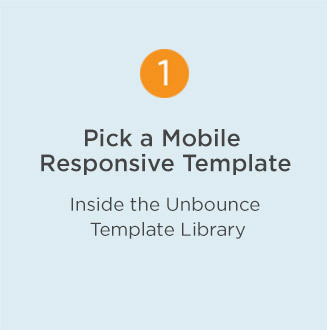 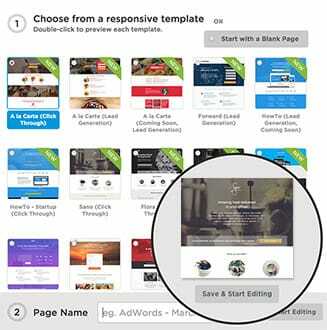 All Unbounce templates work with WordPress. 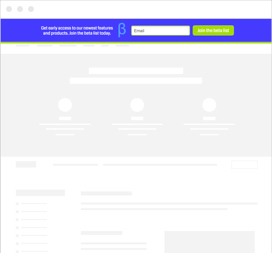 Try out these templates in the builder!